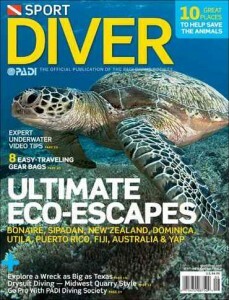 Click here to visit valuemags and request your free Sports Diver Magazine. Just fill out a short information form and skip any offers mentioned to get your free magazine. Your magazine will arrive after a few weeks.